HEDSS is a web-based disease surveillance and case management system that enables Houston Health Department (HHD) to capture appropriate public health, laboratory, and clinical data efficiently and securely. This system receives Electronic Laboratory Reports (ELR) from hospitals, clinics, and laboratories. 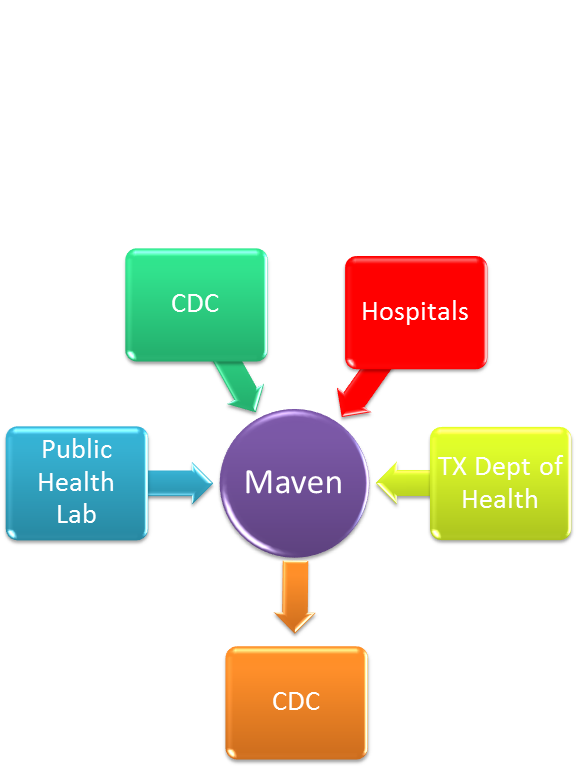 Creates a centralized repository of case-based public health data. Provides HHD epidemiologists ready access to data. Supports outbreak management and contact tracing capability. Provides better tracking of lab results and stores lab data with case data. Supports analysis of analyze patterns across diseases. Tracks co-morbidity of specific diseases (e.g., HIV/TB, syphilis/hepatitis B) to provide better disease control. Increases data sharing among local health departments with regards to regional foodborne investigations and Zika investigations.